Another my favorite rifle in my life, LOL~. How about A545? LOL, I don't think so. 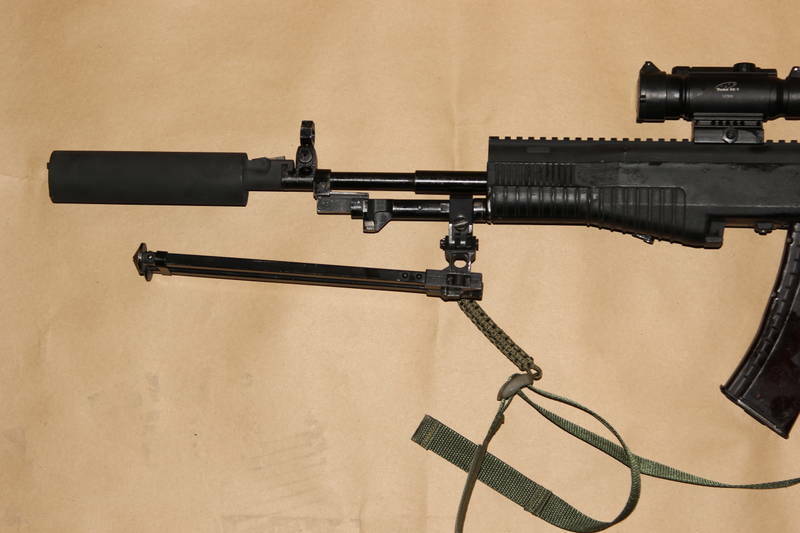 Yeah, is AEK series one, but not AEK 971, is modern one called A-545, this is heavily improved variant of the AEK-971. If this is come out, I think that beast can fight this AN-94, AN-94 is better on accuracy and powerful, but A-545 better on stability and higher fire rate.